How Many Ways Are There to Celebrate Oz? It’s incredible to me how one story continues to captivate audiences and readers. 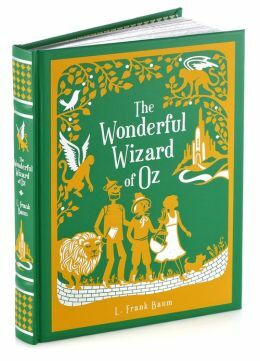 The year-long celebration of the 75th anniversary of the movie The Wizard of Oz continues, and this makes me proud to be a resident of the Buckeye state! I thought it was wonderfully creative. What do you think? A Wizard of Oz Parody? See? Kids still love it and who doesn’t have a favorite character? This entry was posted in 75th Anniversary, The Wizard of Oz and tagged Wizard of Oz on September 29, 2014 by cindythomson.